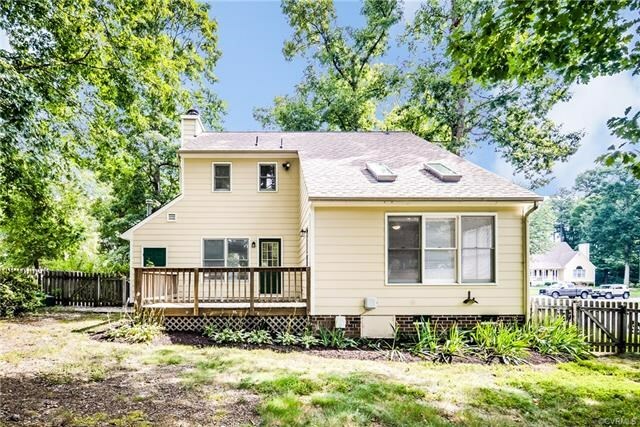 OPEN HOUSE SUNDAY 2PM-4PM. 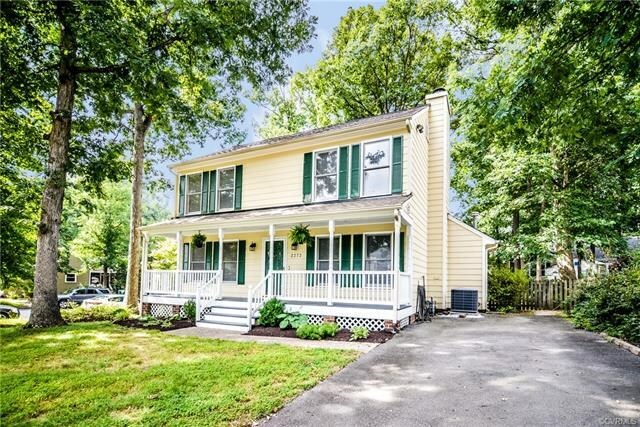 Lovely 3 bedroom 2 bath Colonial located in the Bennington Ridge Subdivision. 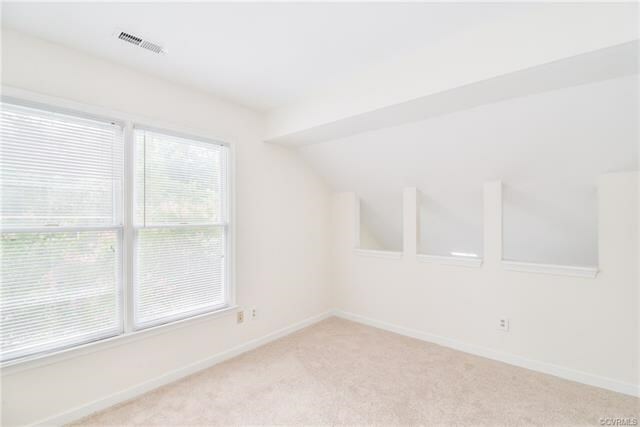 This home has a NEW roof, NEW carpet, NEW paint throughout. 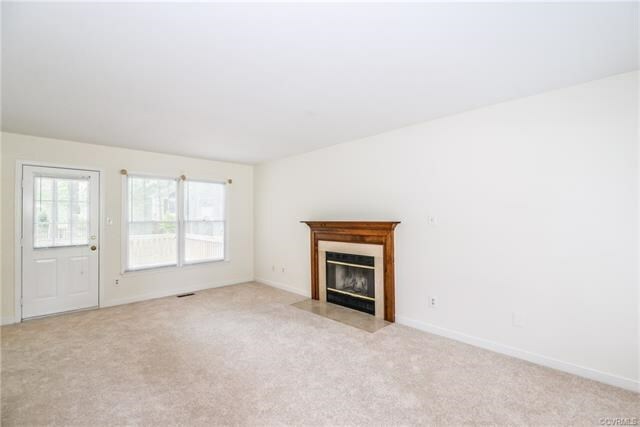 Enjoy the wood burning fireplace in the living room. 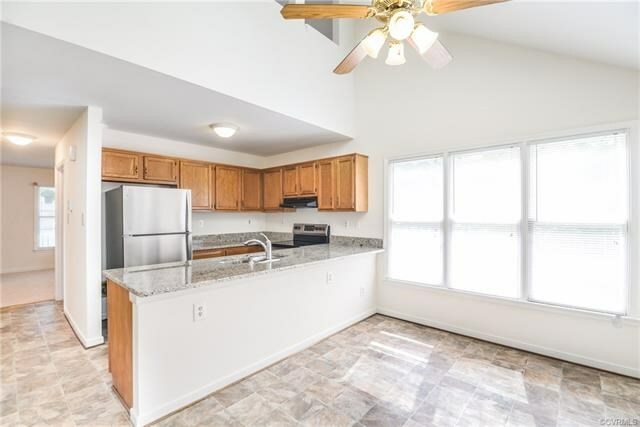 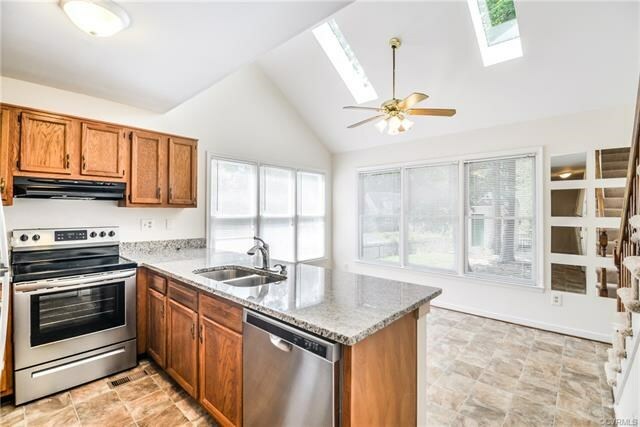 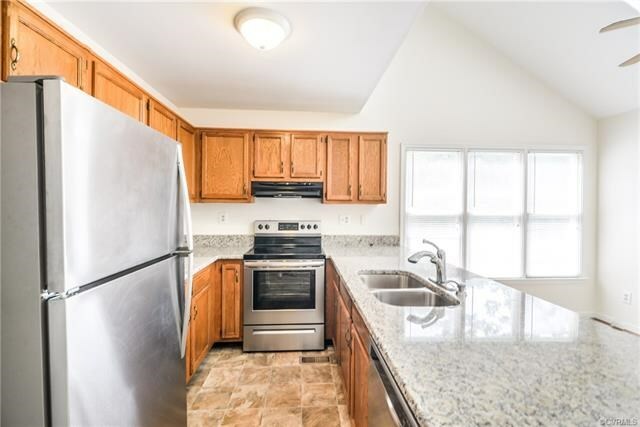 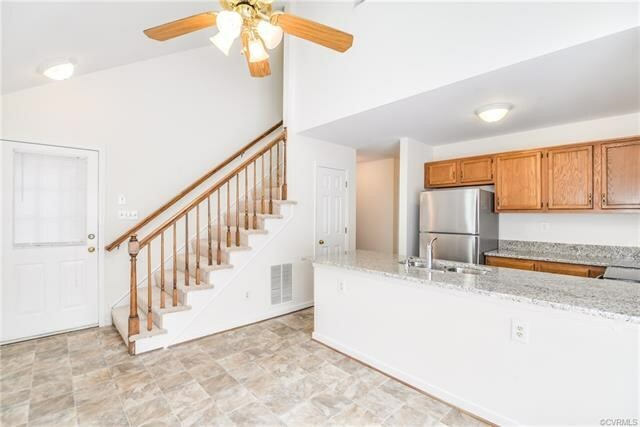 Spacious eat-in kitchen with NEW SS appliances, granite counter top, pantry closet and vinyl flooring. 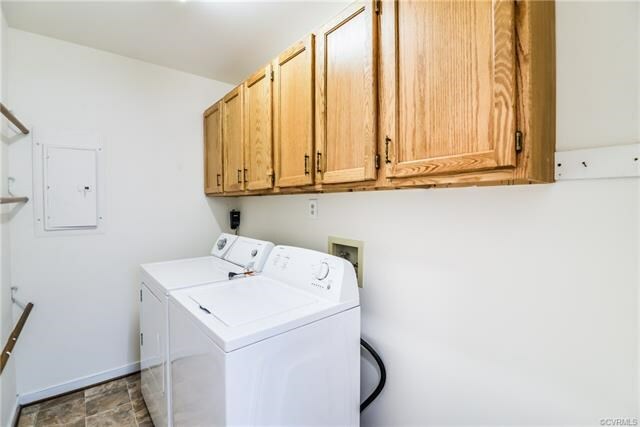 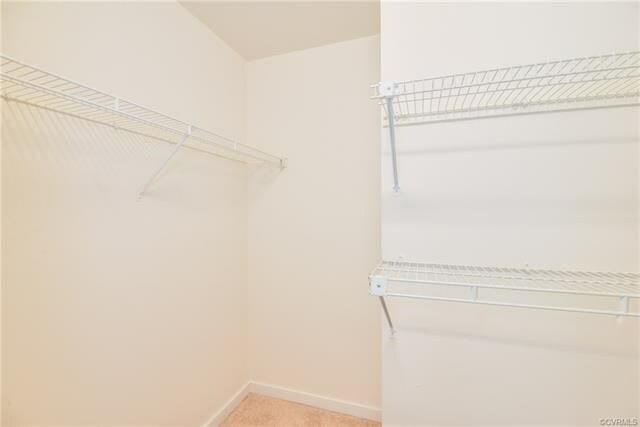 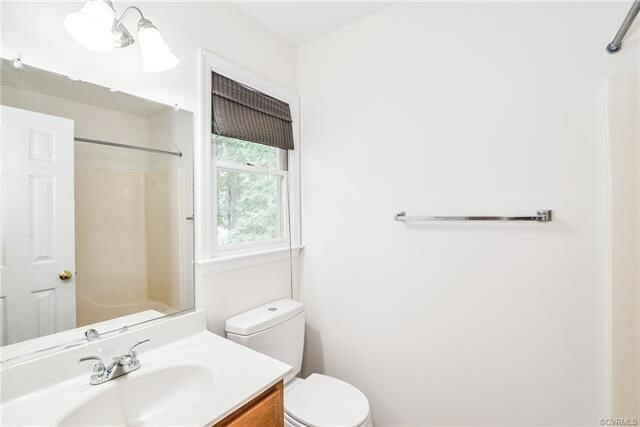 Spacious laundry room with washer & dryer (as-is) included. 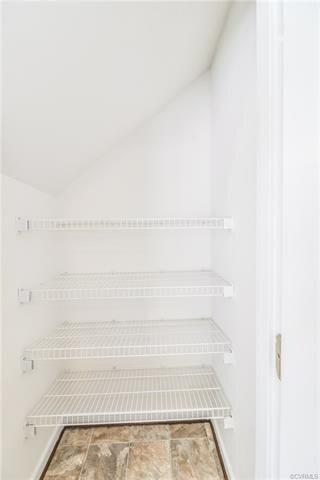 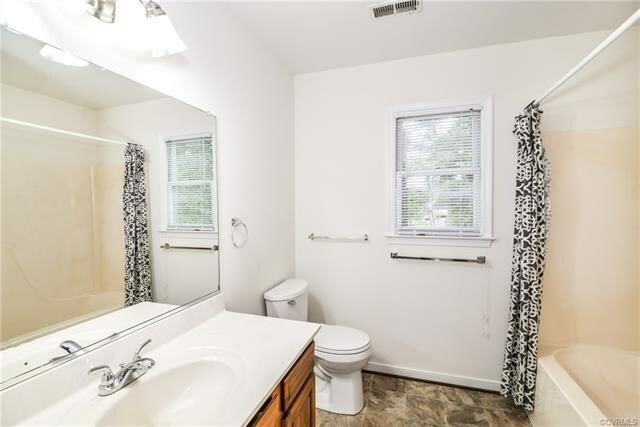 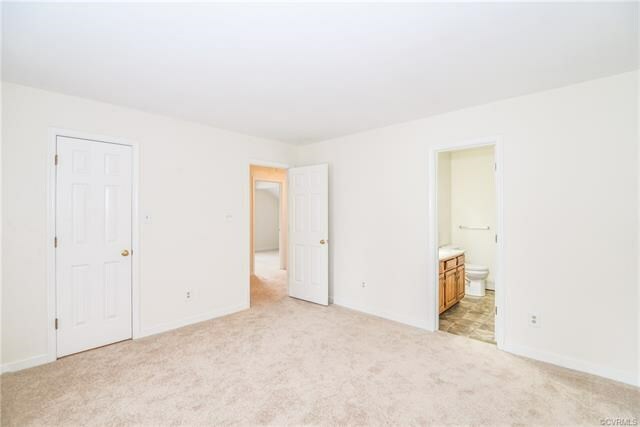 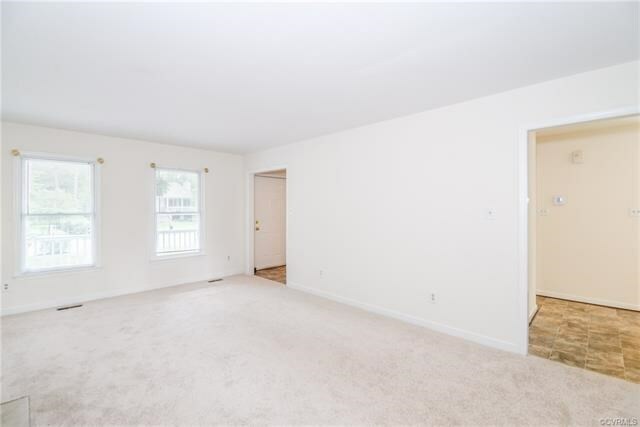 Master bedroom has walk in closet and master bath. 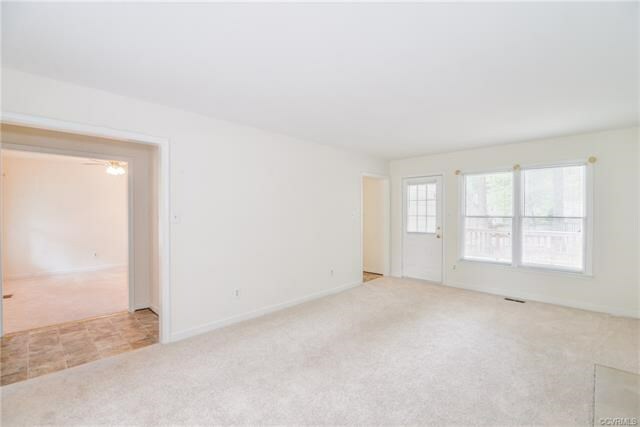 Dining room can be used as a playroom or office. 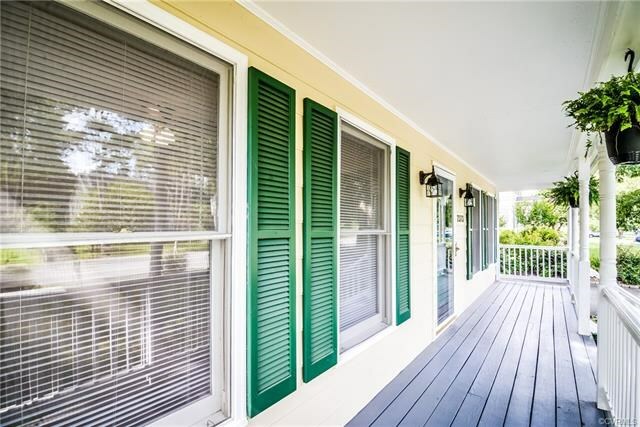 Outside you will find a Country Porch, rear deck and fenced rear yard, attached and detached storage sheds. 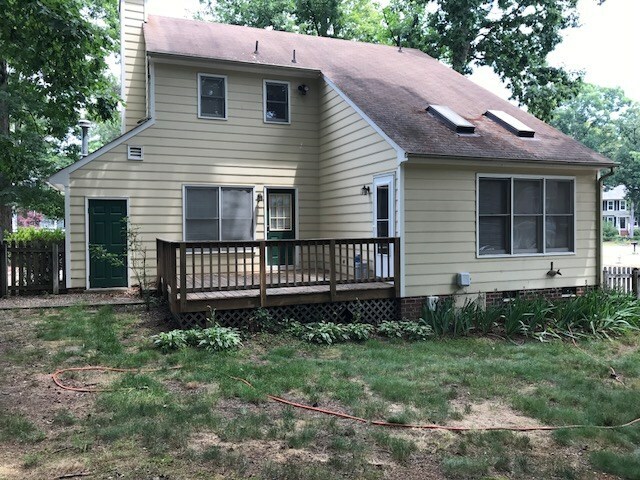 Detached storage shed and fireplace convey as is. 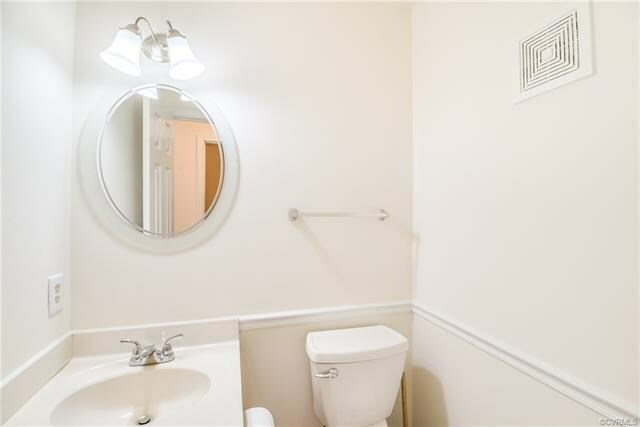 Convenient to shopping, restaurants and major interstates.